When I saw the In This World Stamp Set I immediately bought it! The stamp set has a stamp that is a portion of a floor plan and another with a door with dimension lines ... swoon! I met my bestie at a local Architectural firm in 1999 ... back when we were both draftsmen. God - that was a lifetime ago! We both since have left, I left in 2010 when we had our son and she left two years ago to go to another company. 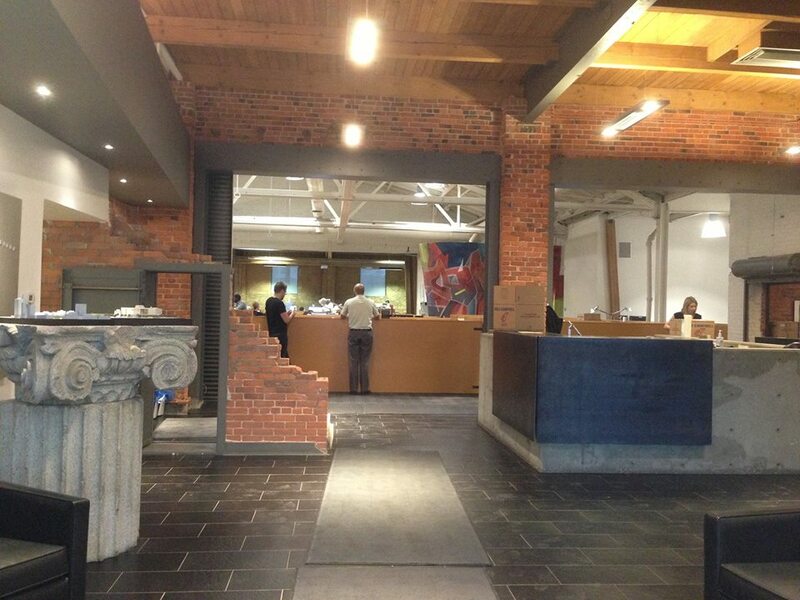 Last week the firm that it all started at closed its doors and merged with another company. Even though it has been 6 years since I worked in that office I was still sad! That building holds a lot of memories for me, I grew up there (I started working there when I was just 19). Some of the best memories of my life are with that firm and the people I worked with. I went to go visit the office last month when I heard they were merging. I wanted to see the space and my friends one last time. My bestie celebrated her birthday recently and I used this set to create her a birthday card. 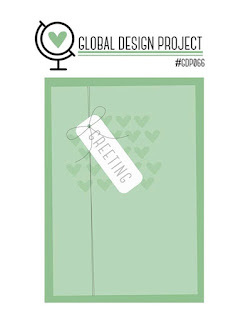 Visit the Global Deisgn Project to see what the rest of the international design team has created for you! You are going to love what we have in store!! You are welcome to stamp along with us this week. Snap a picture of your project, share it on a blog or social media and link it to the GDP ... full details are over on the GDP site. Thank-you for visiting. Have a creative day!